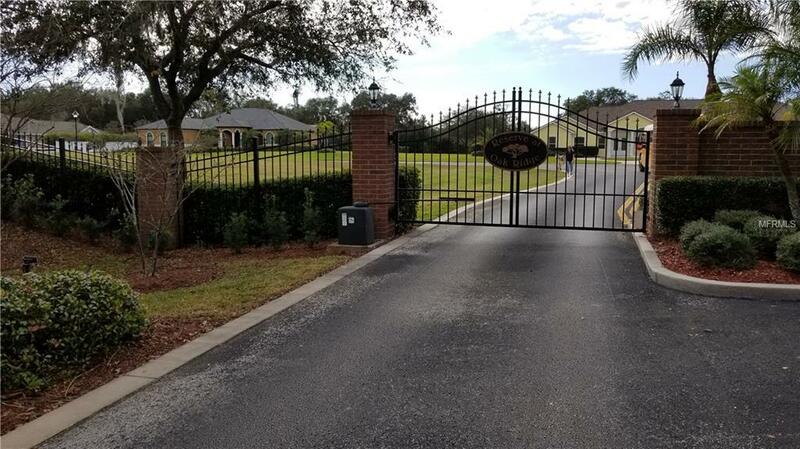 What a Rare Find in the prestige gated Reserve at Oakridge subdivision. 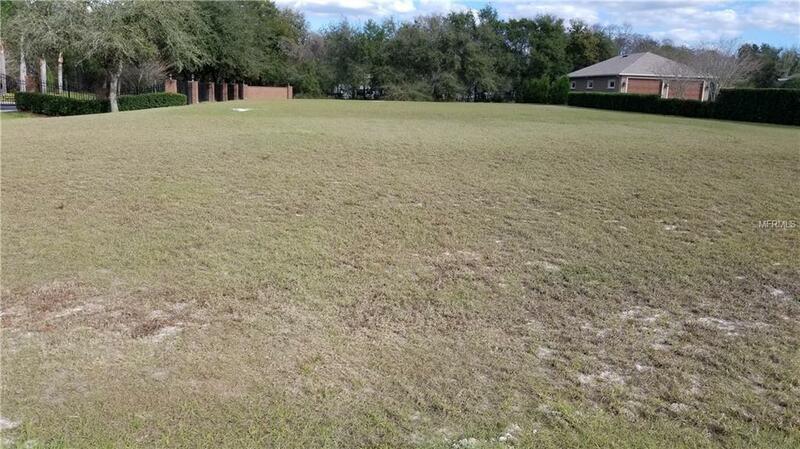 Build your dream home on the .68 acre ready to build lot. The Reserve at Oakridge is a tranquil private gated neighborhood of unique manicured high end homes.Great location and a great school district. PRICE REDUCED TO $199900. Pet Restrictions Verify With The Hoa.